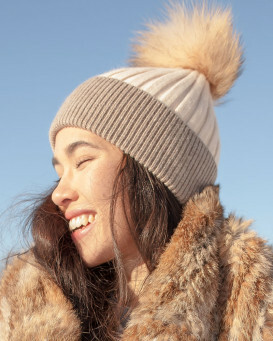 Go frosty in our Kinley Knit Beanie with Finn Raccoon Pom Pom in Petal for women. 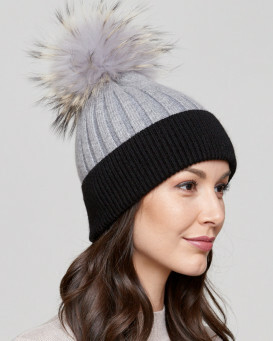 The Finn raccoon fur pom pom is large with natural highlights and removable. 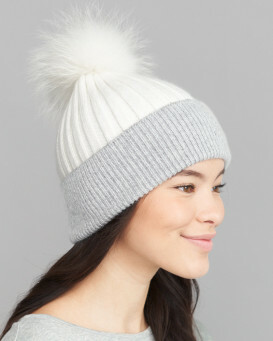 The shell is crafted with angora, nylon, and spandex material with viscose accents. The white ribbed cuff is adjustable and fold over for your comfort. 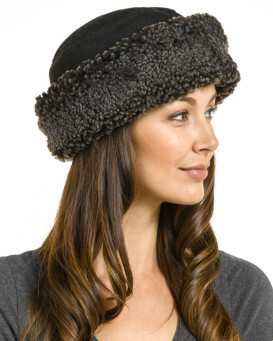 The slouchy style is lightweight and comfortable atop your head. 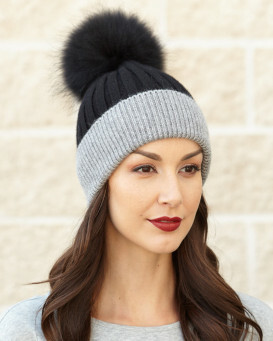 The one size fits all appeal is great for a gift idea. 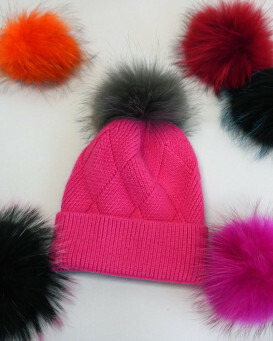 The fall design is great for the chillier months. This sophisticated design is great for a weekend shopping trip or a night adventure out.